Instant, modern and fully serviced office accommodation available on a short-term and flexible basis to suit your own requirements. The centre is staffed with fully trained, highly experienced secretarial personnel. 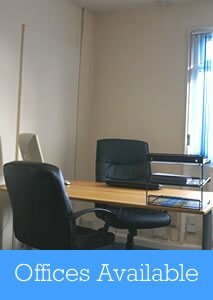 All rooms in Parkfield Business Centre offer a high level of accommodation to meet the professional standards of today’s business person. Parking Facilities available, on street parking outside. 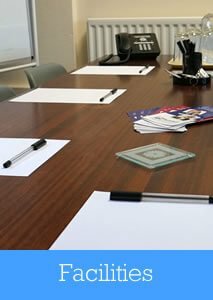 Parkfield Business Centre also offers MailBox PLUS - a high quality business accommodation address and telephone answering service. 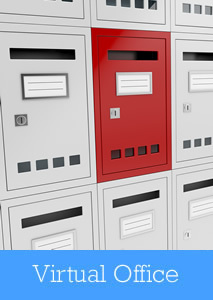 Click here to visit the MailBox PLUS website.